I had a blast a few weeks ago having some friends over and my little sister. I threw a Paint A Pillow Craft Party. 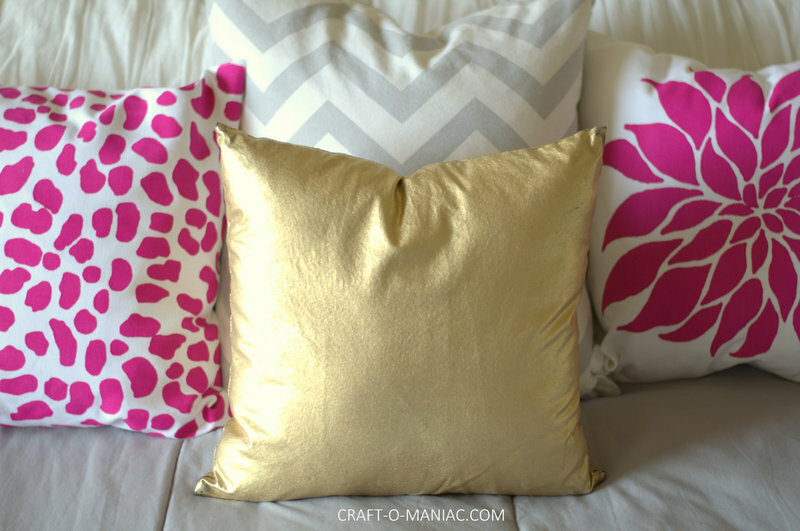 Paint a Pillow is so amazing, and their concept on how to paint/stencil a pillow is brilliant. Everything you need to host a part or to just stencil a cute pillow of your own, comes in their darling packaged pillow box kit. I even had a friend at the party say, you bought all this? where do you even get this stuff? and she referred to the foam tray to pour your paint in. I told her, it all comes in the Paint A Pillow Box. Amazing, and easy. Just set up your kits on some covered tables, pull out some yummy refreshments and drinks, and invite the girls over. Who doesn’t want to go home with a cute pillow anyway. Speaking of their pillows, the canvas fabric is amazing and the goose down (i believe) pillow insert is amazing too. Yes’ you get those with your pillow kits as well. 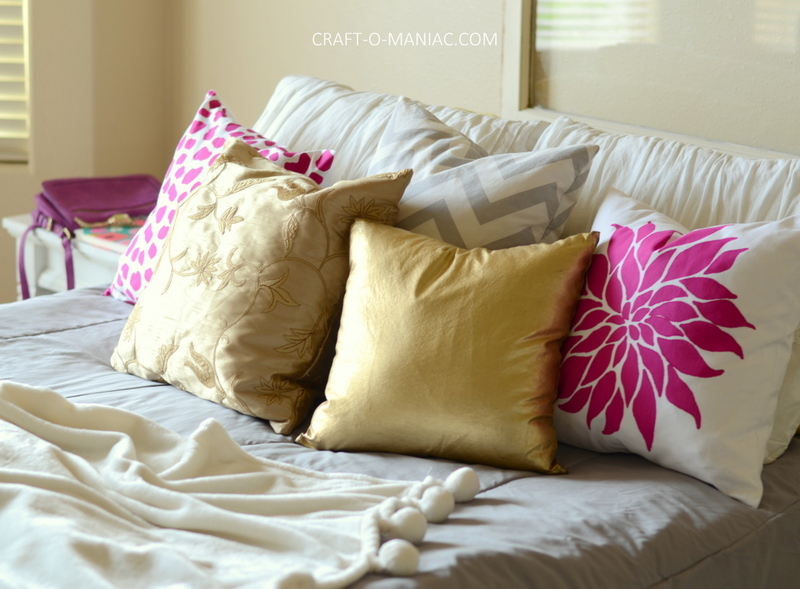 I have a video below that is pretty short and you can see the kits and the girls stenciled pillows, as well as the two I did and put on my bed. Wow…..the tutorial is just awesome.Looking forward to making this.Thanks a lot for sharing such a tutorial.